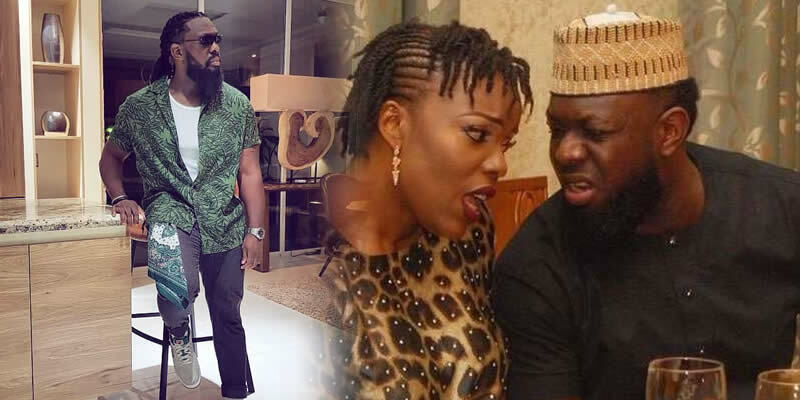 Timaya has spoken out for the first time about the REAL REASON he collected the car he gave Nollywood actress when they dated 2008 to 2009. Timaya had given Empress the car, but immediately they broke up, he demanded she returned the car. It was even said back then that Empress refused, and Timaya had to send his boys to block her and forcefully recover the car. It was a blood fight back then that entertained their fans for several months as soft sell magazines kept on carrying their news in and out. The 'car' in question was a gift from a another lady and when she found out that he had given it to Empress she wanted her car back and he simply demanded for the car to return to the owner. You can watch the full interview HERE.